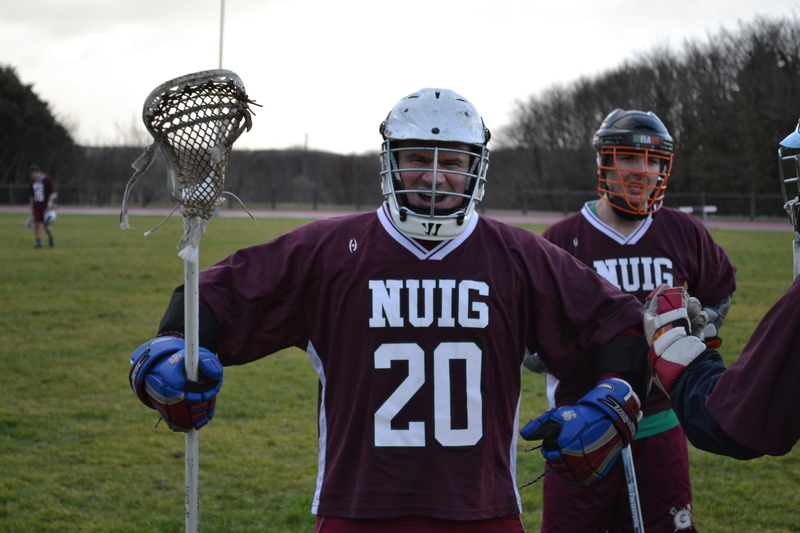 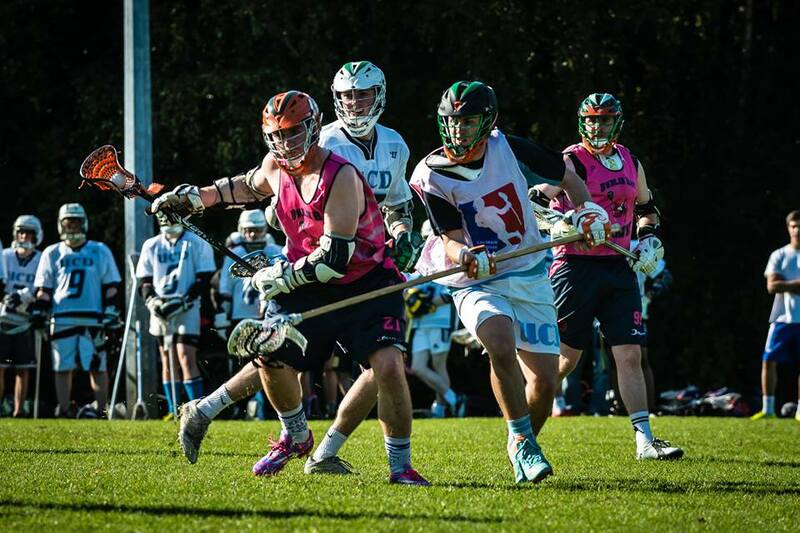 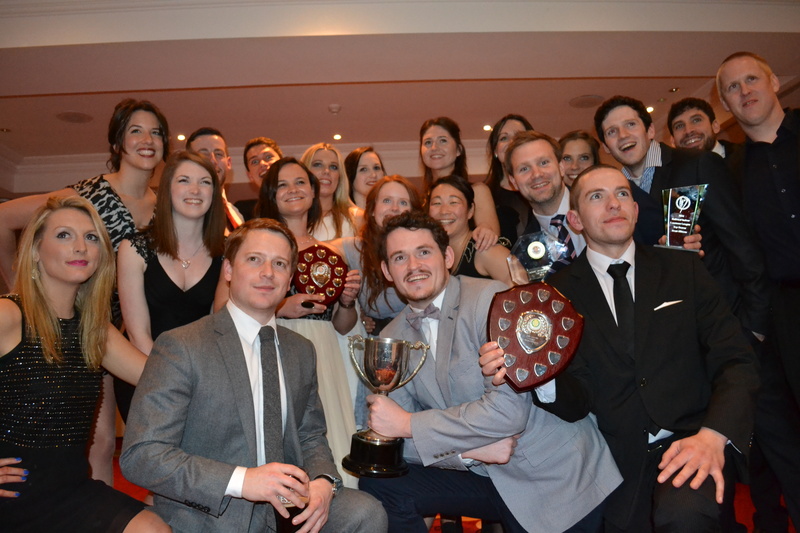 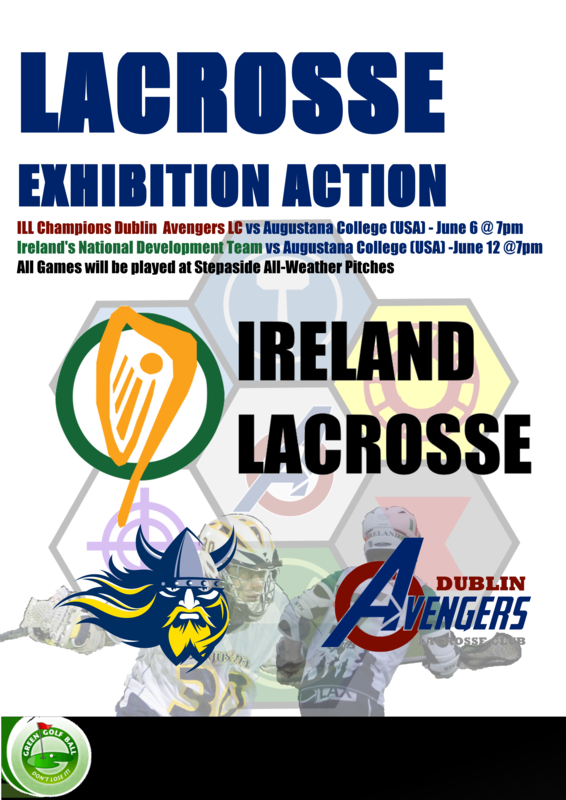 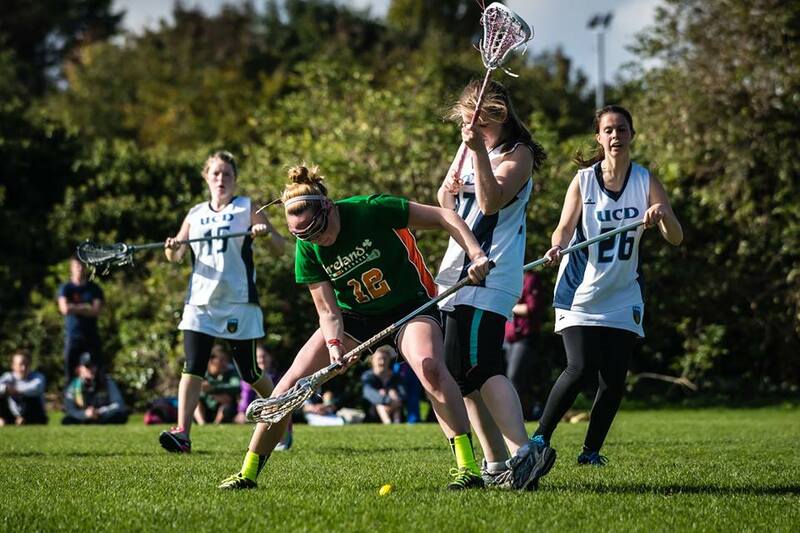 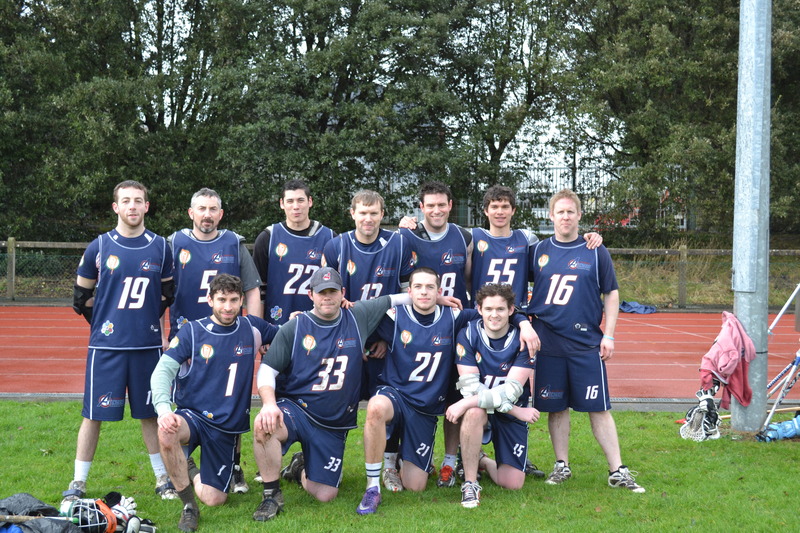 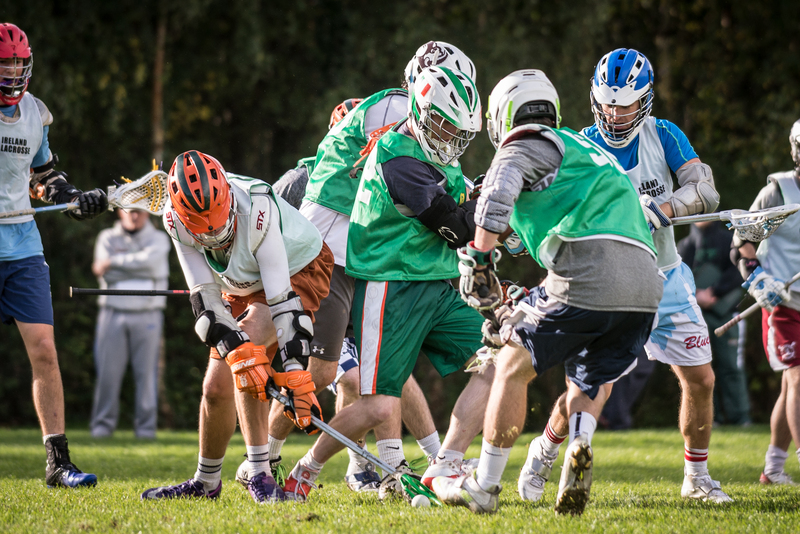 Lacrosse Development in Ireland – We Need Your Help! 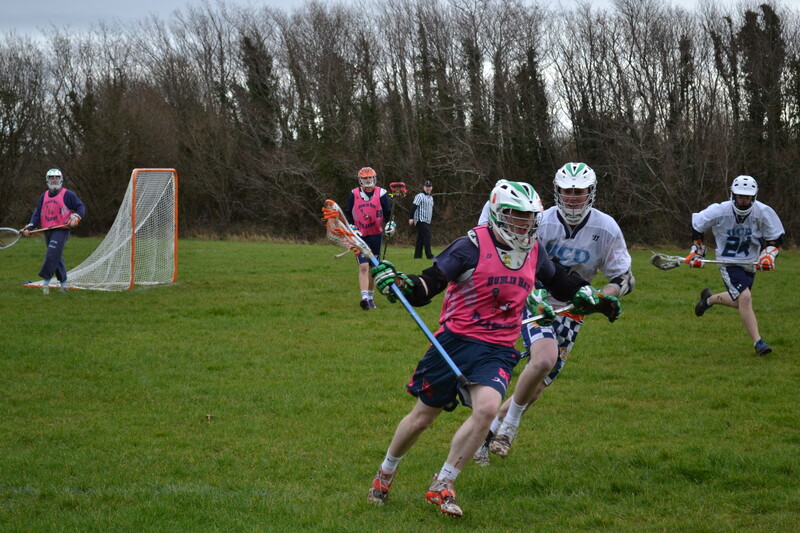 Preparations for new Irish Lacrosse League (ILL) season underway! 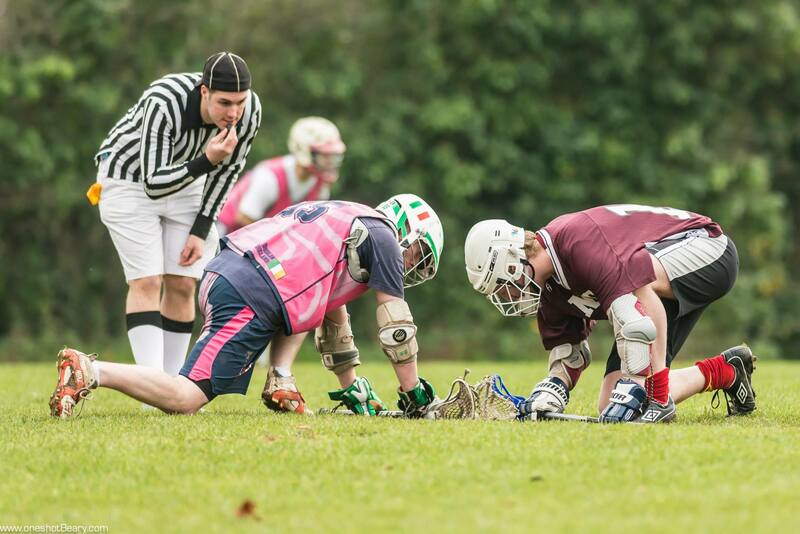 New players welcome!